Value added tax (VAT) was increased by one percentage point to 15%. South Africa's tax code makes provision for a list of zero-rated basic foodstuffs that carry 0% VAT. 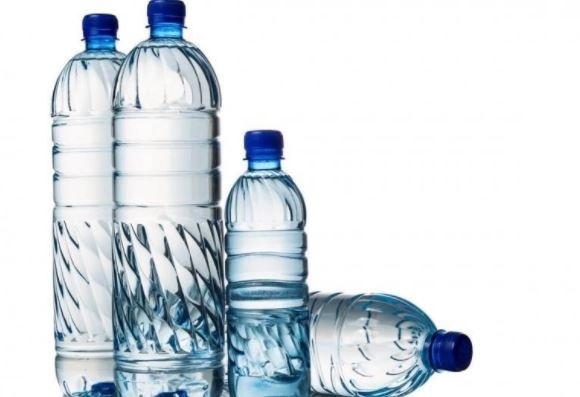 Bottled water, drinkable products from fruit and vegetables, rye and low GI bread are not considered basic tax exempt items. Apart from Finance Minister, Malusi Gigaba's cringeworthy quote, "we gon' be alright" from Kendrick Lamar's hit single Alright, the 2018 budget announcement will be remembered for the one percentage point VAT increase to 15%. 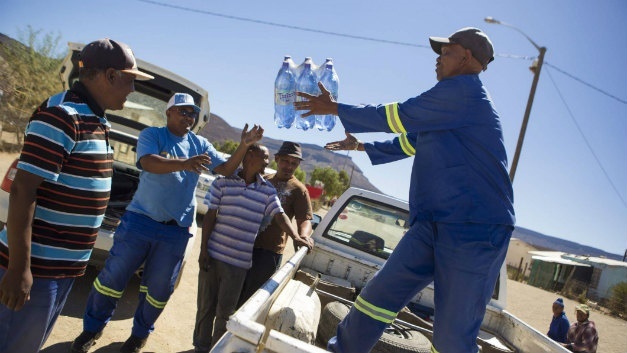 Indirect tax specialist at Deloitte, Severus Smuts tells Business Insider South Africa that the change will result in consumers increasingly becoming picky with what they put into their shopping baskets. South Africa's tax code makes provision for a list of zero-rated basic foodstuffs that carry 0% tax. These include basic food stuffs like vegetables, fruit and bread. However, the following products are (somewhat counter-intuitively) slapped with VAT. The VAT Act puts an item as essential as bottled water under the same category as beverages like tea, coffee, sodas and alcoholic drinks. Tax law exempted all brown bread from VAT until recently. Rye and low GI bread has been booted off the zero-rated food items list because the much healthier options tend to be consumed by richer households, according to the National Treasury. The tax commission in Ireland and other jurisdictions do not, as a law, impose value-added tax on uncooked popcorn including microwavable packs as it is not suitable for human consumption without further preparation. 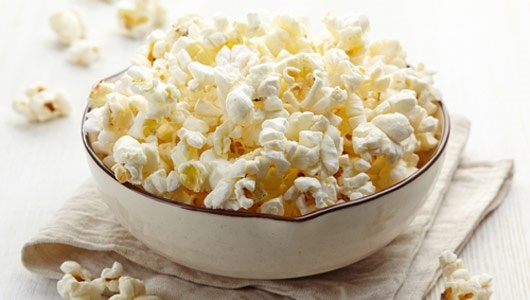 SA begs to differ – popcorn kernels are excluded from the list of zero-rated maize products. Fruits and vegetables in their raw form are zero-rated items not subject to tax. A 15% value-added tax is slapped onto them once they are squeezed into drinkable beverages.